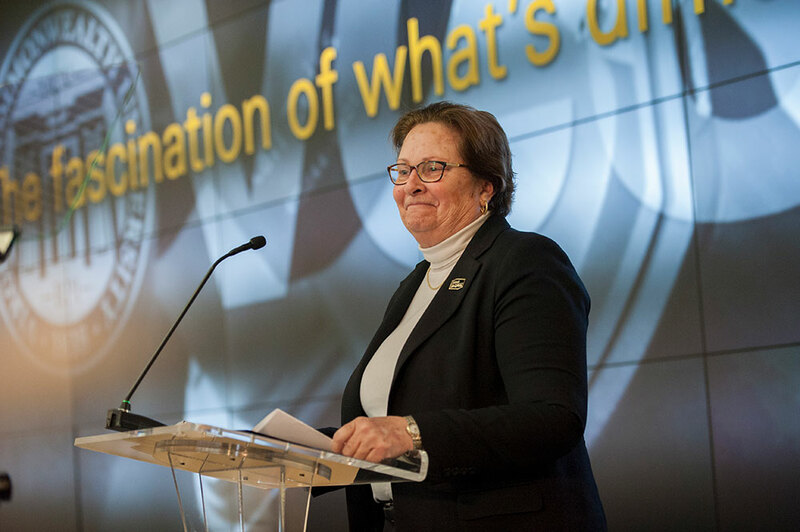 Gail Hackett was named VCU’s provost and vice president for academic affairs on March 1, 2015. She previously served as provost and executive vice chancellor at the University of Missouri, Kansas City, a position she held since 2008. At UMKC Hackett led the strategic planning committee that created and developed the university’s 10-year strategic plan, guiding academic strategic plans and a new campus master plan that emphasizes research, student success and diversity. She also chaired the university budget committee, which resulted in implementation of a new responsibility-based budget model. Under Hackett’s leadership, UMKC significantly increased quality program and course offerings through online and distance learning and increased student success and graduation rates. Previously Hackett served in a number of administrative positions during her 20-year career at Arizona State University, including university vice provost and founding dean of University College. Hackett also held faculty positions at the University of California, Santa Barbara, and The Ohio State University. 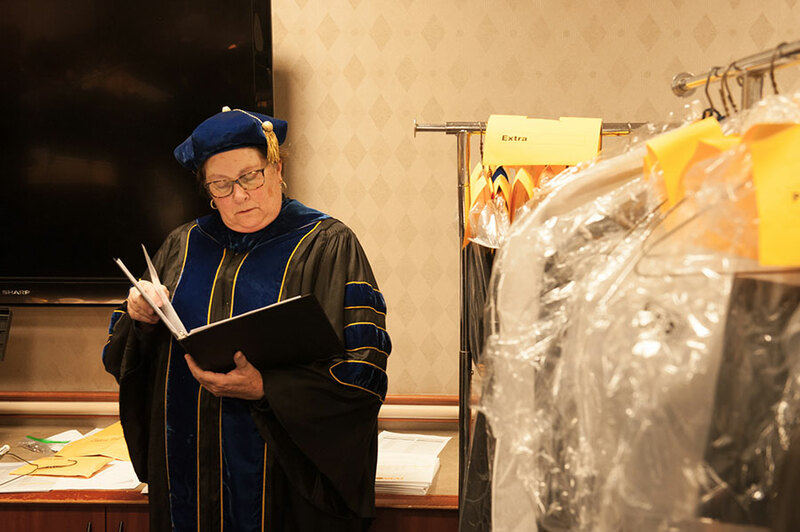 A prolific scholar and teacher, Hackett has published more than 70 peer-reviewed articles and books and has chaired more than 25 dissertations and theses. In addition to serving as associate editor for the Journal of Counseling Psychology (1993-99), Hackett has served on the editorial boards for The Counseling Psychologist; the Journal of Counseling and Development; the Journal of Vocational Behavior; and Counselor Education and Supervision. Hackett has served on the executive board of the American Educational Research Association and as vice president of Division E of that organization. She has also served in numerous positions in the Society of Counseling Psychology of the American Psychological Association, including service on the executive board of the society and as vice president for scientific affairs. She has received numerous awards throughout her career, including the John Holland Award for Outstanding Career and Personality Research from the Society of Counseling Psychology. She has been honored twice for Outstanding Research by Division E of AERA; and she and one of her students received the Women of Color Psychologies Publication Award of the Association for Women in Psychology. While at ASU she received the Outstanding Achievement and Contribution Award of the Arizona State University Commission on the Status of Women. She is a Fellow of the Society of Counseling Psychology and the Society for the Psychology of Women of APA; a charter Fellow of the American Psychological Society; and a Fellow of the American Association of Applied and Preventive Psychology. Hackett holds an academic appointment as professor of psychology in the College of Humanities and Sciences. She received a Ph.D. in Counseling Psychology, a Master of Education degree in counseling and a bachelor’s degree in psychology from The Pennsylvania State University.